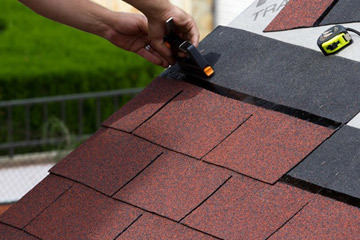 Expert flat roof repair and installation in North Virginia and Southern Maryland. Flat roofs are constructed with a continuous two-ply waterproof membrane covering the entire surface. 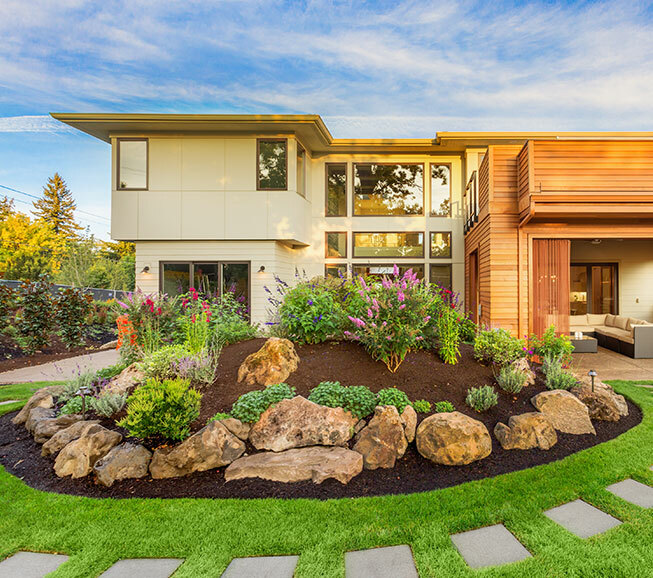 Contrary to the name, flat roofs are slightly sloped, at least 1/8-inch per foot, to actuate rainwater and snow and ice melt to flow toward scupper holes connected to downspouts. 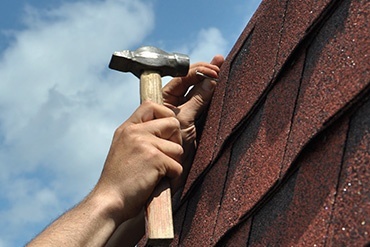 While flat roofs are primarily identified with commercial buildings, they provide homeowners many benefits if installed by an experienced roofer using quality materials, and if regular care and inspections are performed. 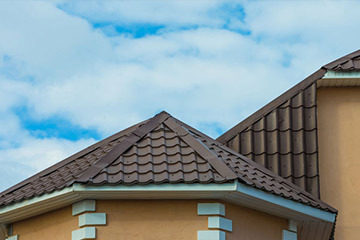 Like all roofing materials, flat roofs have strengths and deficiencies which should be explored before setting your mind on a sophisticated modern look. Why install a flat roof? Flat roofs are easier and safer to access for inspections and maintenance by professional roofers and homeowners. Flat roofs are made of durable materials – much more resilient than materials just 15-20 years ago – which are resistant to rips, punctures and scuffs. 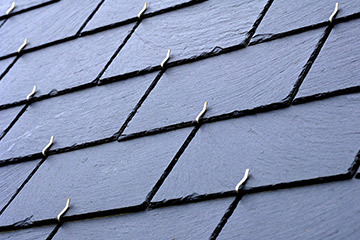 Leaks are typically easier to locate and patch than sloped roofs. Flat roofs are less expensive to install than sloped roofs. Flat roofs create usable outdoor space which may be utilized as a terrace garden and an open space to relax. Flat rooftops may also accommodate a jacuzzi and swimming pool. The flat surface of flat roofs absorbs heat, which helps offset heating costs during the winter seasons in Northern Virginia and Southern Maryland. Or, homeowners may choose to coat flat roofs to reflect UV radiation, and prevent heat absorption into the living spaces; essentially making the roof an environmentally-friendly “cool roof”. 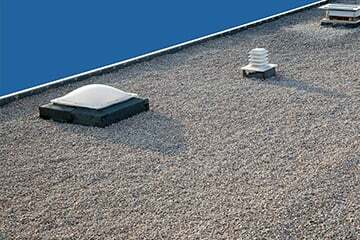 Heating and cooling systems may be located out of site on flat roofs, with easy access for service and repair. Scuppers and downspouts must be regularly inspected for debris blockages that prevent water drainage. 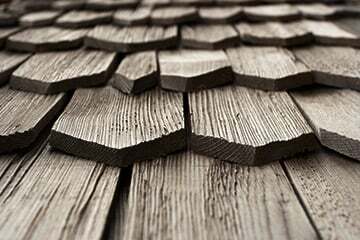 Leaves, twigs, and other debris should be regularly removed from the roof. 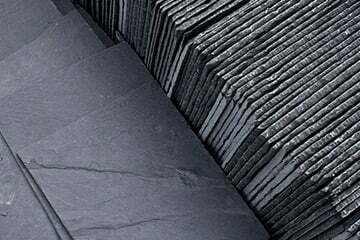 Snow and ice accumulation place a tremendous amount of weight and stress on flat roofs, which of course must be taken into consideration when designing the size and slope of the roof. Exterior Medics is proud to be among only 3% of roofing contractors to have achieved the distinction of GAF Master Elite Roofing Contractor, and we’re a DaVinci Masterpiece Contractor Program member.